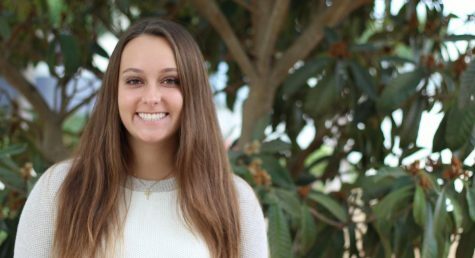 Maddie Dufault is a second year staff member and junior at Carlsbad High Schoo. She is involved in journalism because she appreciates and is grateful for the ability to share the stories of all the unique students at CHS. She is on the Carlsbad Varsity Dance Team and loves making memories with her friends.